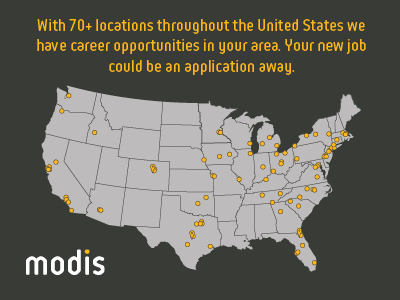 An Solutions Architect job in Charlotte, NC is available courtesy of Modis. You will be a liaison between the client and its customers while also being responsible for overseeing coding and production. 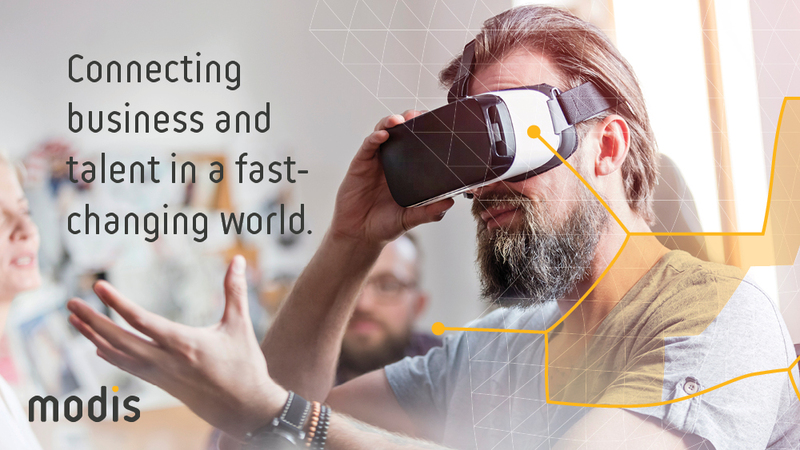 You will need to have experience with virtualization, docker, and have experience with deploying DevOps software solutions. A background in telecom will be beneficial. Establish, integrate and automate architecture blueprint designs around virtual infrastructure and DevOps. Ability to multi task within a fast-paced environment. If you are interested in this Solutions Architect job in Charlotte, NC job in Charlotte, NC then please click APPLY NOW. For other opportunities available at Modis Engineering go to www.modis.com. PLEASE NOTE - No H1B Visas or Corp-to-Corp will be accepted for this position. Thanks for applying for the position of Senior DevOps Engineer with Modis through Dice.